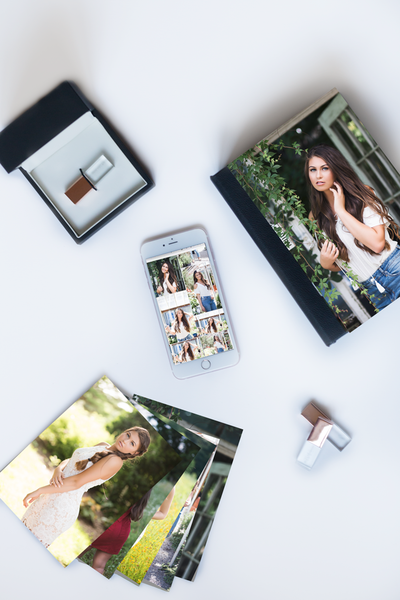 Brandi Kristina is a creative editorial photographer specializing in building confidence in my seniors by showing them their TRUE beauty-inside and out! 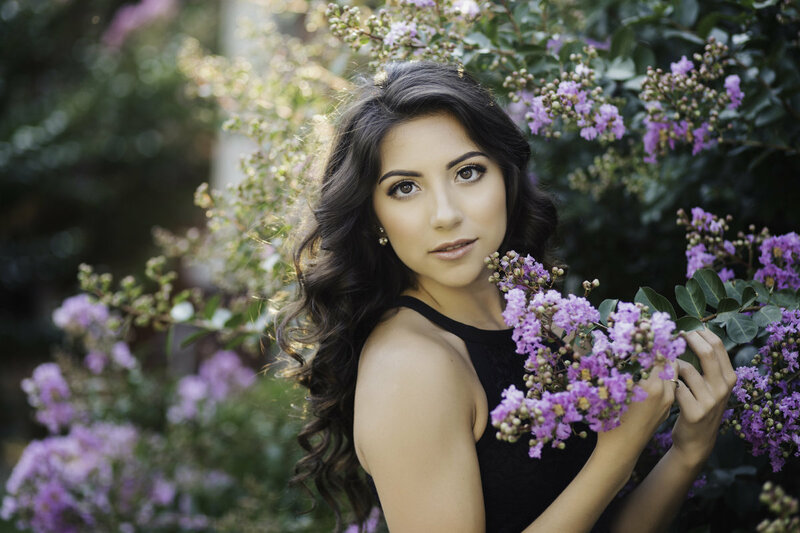 From professional hair + makeup by PinkLouLou to Custom Art Work for your home, we offer high school seniors a once-in-a-lifetime senior portrait experience they will not find anywhere else. 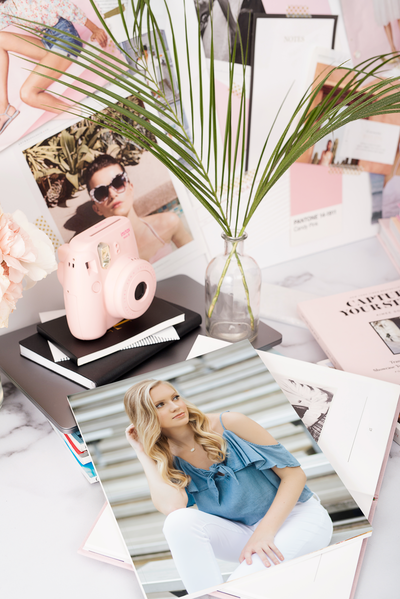 Are you ready for some one-of-a-kind images that have a modern editorial feel? Let me show you the true you through the lens of my camera. I cannot wait to work together! Let's get gorgeous! Welcome to the ULTIMATE senior portrait experience! 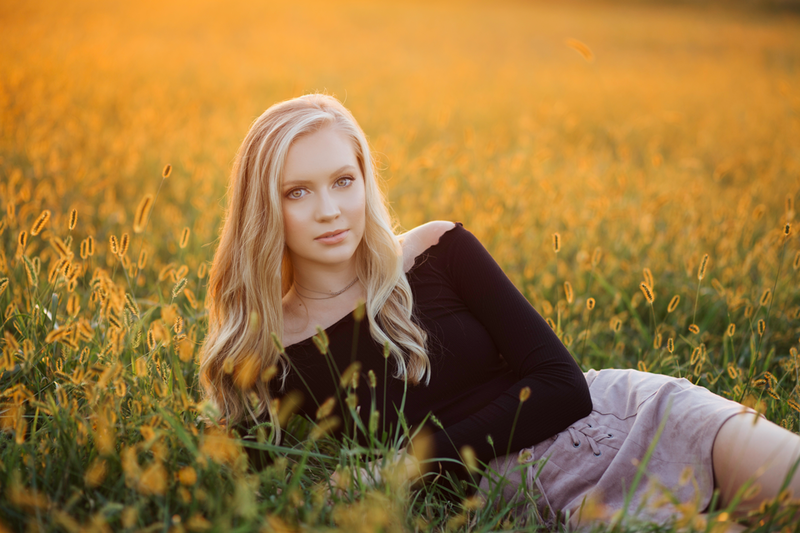 Each senior is pampered with a luxury experience that is unmatched in central KY. With a style that is BOLD, MODERN, and CLEAN, she provides her seniors with gorgeous images and heirloom products for years to come.